For software development engineers, system administrators, and QA test engineers who work with UNIX computer systems. 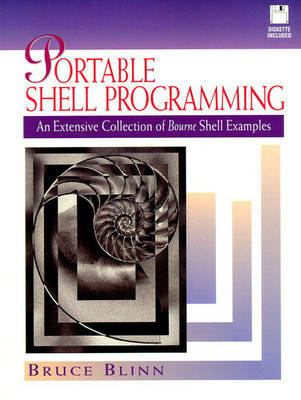 This complete guide shows how to use the shell to develop shell scripts, using the shell more like a programming language than a command interpreter. Covers shell syntax, portability on different UNIX systems, using shell scripts to catch or ignore signals, executing commands using the remote shell command, and using the shell's redirection syntaxes.